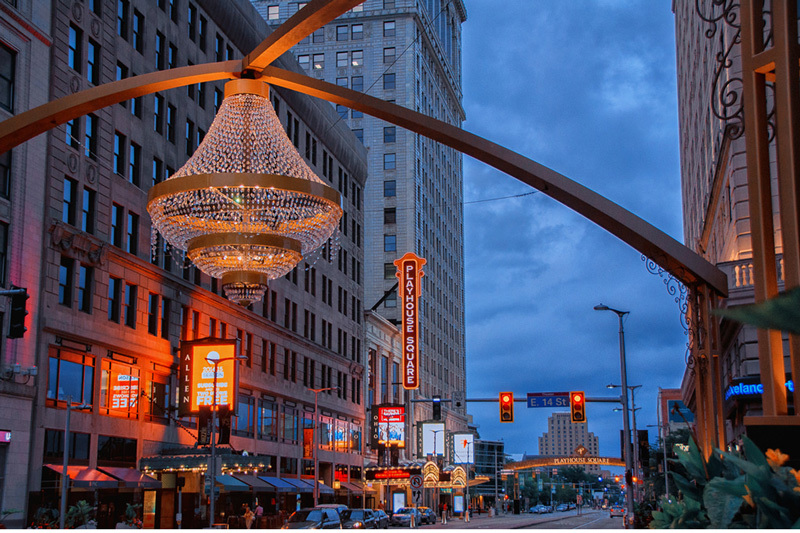 The Playhouse Square Foundation is comprised of a group of buildings throughout downtown Cleveland’s theater district. Hatzel & Buehler provides all power, lighting, fire alarm, and low voltage wiring for the multiple tenants occupying each of these building. As needed, Hatzel & Buehler is engaged to perform larger scale project work, for the Foundation. 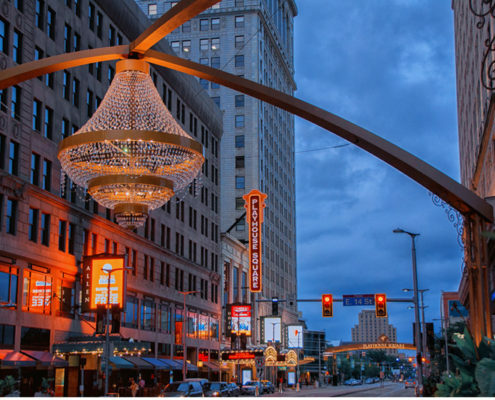 Most recently, Hatzel & Buehler was contracted to build out Playhouse Square’s new corporate office space.